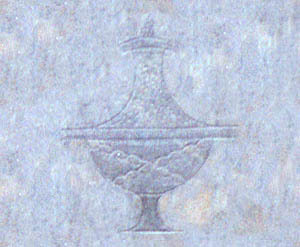 Sarah Chase was the daughter of Tisbury blacksmith Isaac Chase and Mary Tilton, and the wife of Capt. 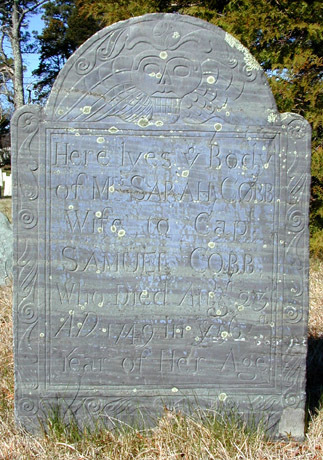 Samuel Cobb. See The Chase Family of Martha's Vineyard for more information on this family.